Without parents to turn to, she’s surprised when her aunt Tessa comes to her rescue and sets her up in an apartment until she can find work. 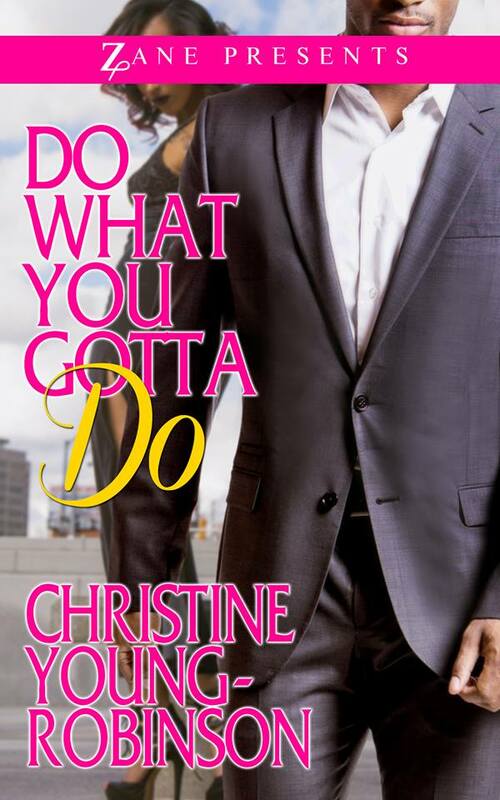 But Aniyah is determined to move out and start a new life, her own way—by finding a wealthy man who can provide the extravagant lifestyle she longs for. 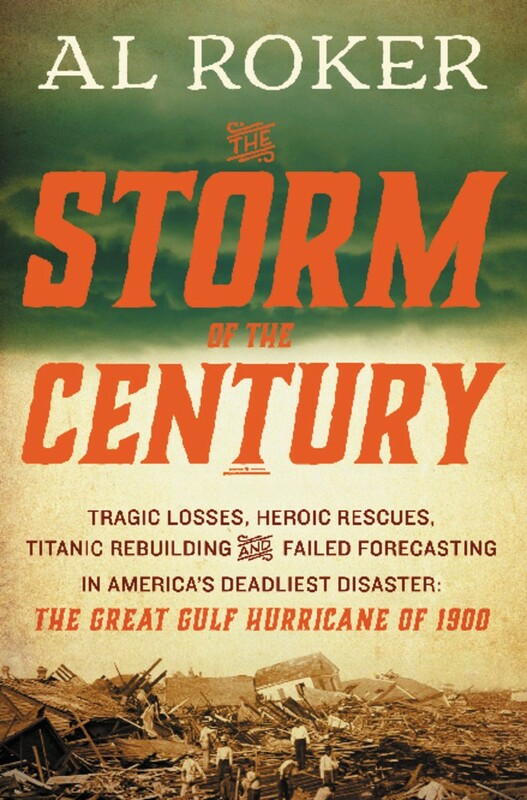 In this gripping narrative history, the beloved NBC weather personality vividly brings to life the Great Gulf Hurricane of 1900, the deadliest natural disaster in American history. On the afternoon of September 8, 1900, 200-mile-per-hour winds and fifteen-foot waves slammed into Galveston, the prosperous and growing port city on Texas’s Gulf Coast. By dawn the next day, when the storm had passed, the city that existed just hours before was gone. Shattered, grief-stricken survivors emerged to witness a level of destruction never before seen: 8,000 corpses littered the streets and were buried under the massive wreckage. Rushing water had lifted buildings from their foundations, smashing them into pieces, while intensive winds had upended girders and trestles, driving them through house walls and into sidewalks. In less than twenty-four hours, one storm destroyed a major American metropolis—and awakened a nation to the terrifying power of nature. The Storm of the Century brings this legendary disaster and its aftermath into brilliant focus. No other natural disaster has ever matched the havoc caused by the awesome mix of winds, rains, and flooding that devastated this bustling metropolis and shocked a young, optimistic nation on the cusp of modernity. Exploring the impact of the disaster on a rising nation’s confidence—the pain and trauma of the loss and the determination of the response—Al Roker illuminates both the energy and the limitations of the American Century, and of nature itself. 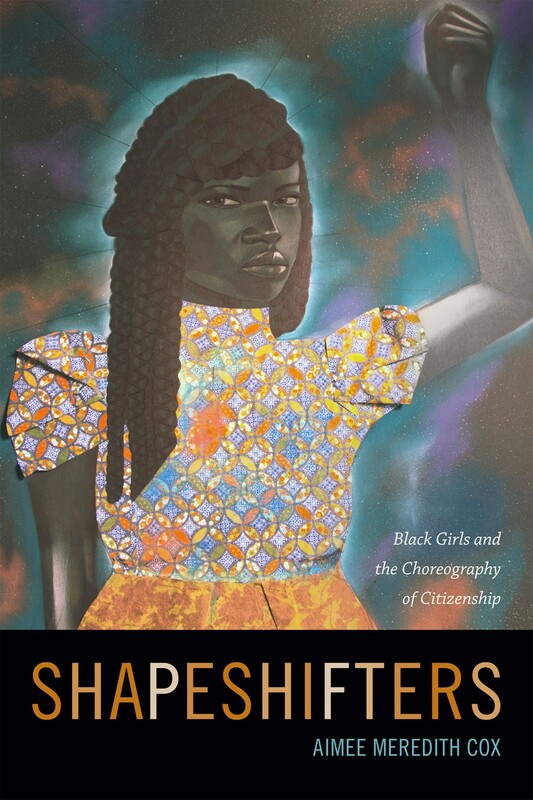 In Shapeshifters Aimee Meredith Cox explores how young Black women in a Detroit homeless shelter contest stereotypes, critique their status as partial citizens, and negotiate poverty, racism, and gender violence to create and imagine lives for themselves. Based on eight years of fieldwork at the Fresh Start shelter, Cox shows how the shelter’s residents—who range in age from fifteen to twenty-two—employ strategic methods she characterizes as choreography to disrupt the social hierarchies and prescriptive narratives that work to marginalize them. Among these are dance and poetry, which residents learn in shelter workshops. These outlets for performance and self-expression, Cox shows, are key to the residents exercising their agency, while their creation of alternative family structures demands a rethinking of notions of care, protection, and love. Cox also uses these young women’s experiences to tell larger stories: of Detroit’s history, the Great Migration, deindustrialization, the politics of respectability, and the construction of Black girls and women as social problems. With Shapeshifters Cox gives a voice to young Black women who find creative and non-normative solutions to the problems that come with being young, Black, and female in America. 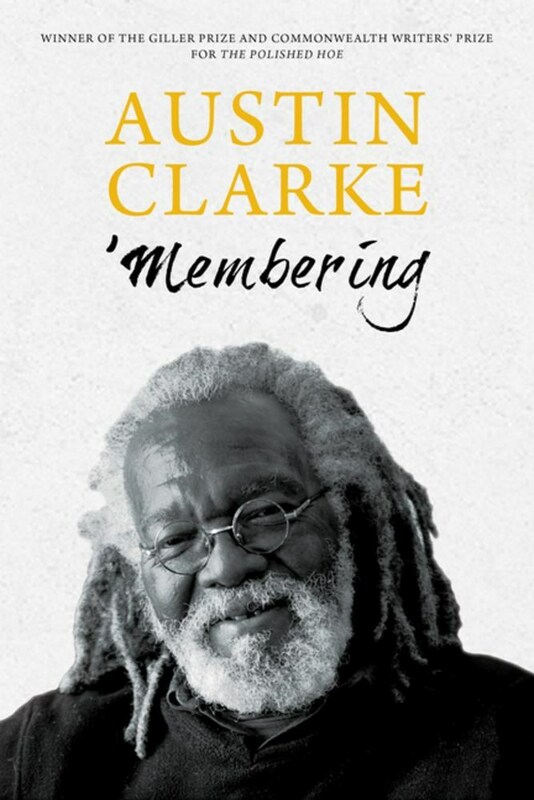 Austin Clarke is a distinguished and celebrated novelist and short-story writer. His works often centre around the immigrant experience, of which he writes with humour and compassion, happiness and sorrow. In ’Membering, Clarke shares his own experiences growing up in Barbados and moving to Toronto to attend university in 1955 before becoming a journalist. With vivid realism he describes Harlem of the ’60s, meeting and interviewing Malcolm X and writers Chinua Achebe and LeRoi Jones. Clarke went on to become a pioneering instructor of Afro-American Literature at Yale University and inspired a new generation of Afro-American writers. Clarke has been called Canada’s first multicultural writer. Here he eschews a traditional chronological order of events and takes the reader on a lyrical tour of his extraordinary life, interspersed with thought-provoking meditations on politics and race. Telling things as he ’members them.